Mosquitoes are started biting early this year, experts have warned - but the notorious tiger mosquito is not expected to appear until mid-April. 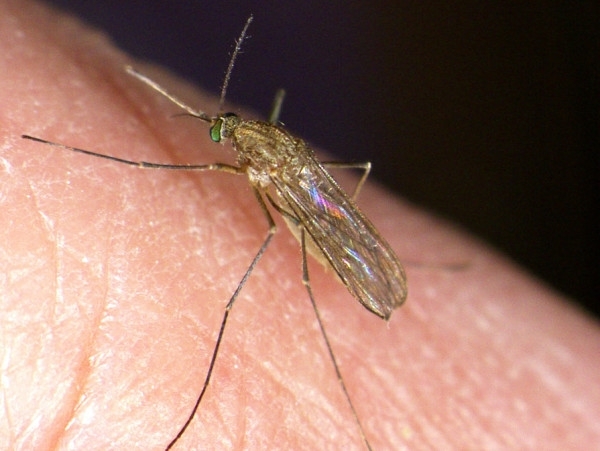 Traps set around Toulouse on March 9 confirmed anecdotal evidence from early bite victims that the mild winter has seen the eggs of the common mosquito hatch sooner than usual. But there was no evidence that tiger mosquitoes have yet hatched and reached adulthood. Experts, however, said that they could become active as soon as the second half of April.